After a dry and mild winter, May in Utah was wetter than usual. Salt Lake City International Airport had a record-setting 18 days with measurable precipitation, said hydrologist Brian McInerney. Mike Tea, a local water master, said the rains helped his irrigation company keep up with demand. 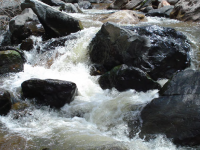 EPA recently announced the Clean Water Rule, which clarifies which water bodies may be covered by the 1972 Clean Water Act and restores the federal government’s authority to regulate them. Many oppose the new rule, which may impose new costs and burdens on farmers. A mild winter brought record-setting warm temperatures and little precipitation, and Utah’s water conditions are well below average for the fourth year in a row. “Any hydrologic indices that we have, have gone wrong,” said Brian McInerney, a hydrologist with the National Weather Service in Salt Lake City. What does the future hold for Utah Lake, its users, and its ecosystem? The concluding article in a five-part series. 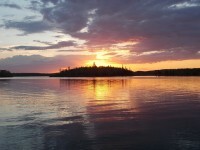 Nutrients have long been pollutants of concern in surface waters. 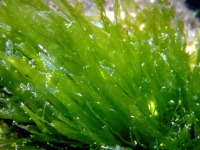 Some argue the need to strictly control nutrients entering Utah Lake, while others question the effectiveness of such actions. How do nitrogen and phosphorous affect Utah Lake? 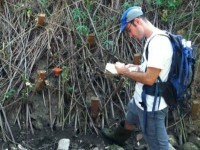 Green infrastructure is becoming a more viable and popular strategy for managing urban waters. Can botanical gardens serve as green infrastructure? 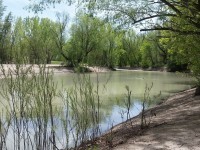 Research at the University of Utah investigated environmental benefits and impacts of Red Butte Garden on Red Butte Creek. 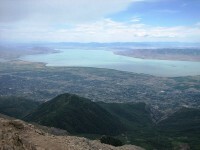 Proposals to extract more value from Utah Lake have included reclaiming land for agriculture, dredging to promote water clarity, and constructing artificial islands and trans-lake bridges. Are such projects feasible? 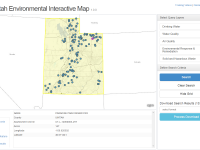 Utah Lake, part 2: How polluted is it? Can Utah Lake ever be clear? 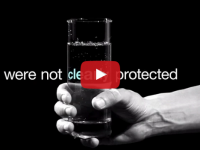 What are its real water quality problems, and how can they be solved? 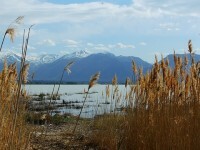 Utah Lake, part 1: What is its natural condition? 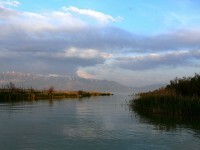 Attitudes towards Utah Lake range from “priceless, beautiful lake” to “worthless, swampy pond.” What is it naturally? 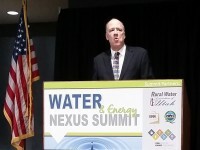 The Water & Energy Nexus Summit, the first event of its kind in Utah, attracted over 200 attendees on Jan. 22. Read the highlights here. 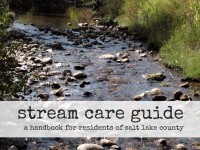 County watershed planner Lynn Berni discusses the new “Stream Care Guide” and recent progress in the county’s watershed program. Deseret News – According to Reed Price, executive director of the Utah Lake Commission, it’s time to return to Utah Lake. While Utah Lake has had a murky reputation for decades, the Commission is working to remove carp and weeds and to improve water quality. Price says it is safe and urges people to return and recreate. The Deseret News has published a series, “A look at water challenges in Utah,” addressing supply, growth, water rights, watershed protection, and solutions. Thanks to Amy Joi O’Donoghue for the articles. Water use in the United States in 2010 was the lowest since 1965 and 13% less than in 2005, according to a new report by the U.S. Geological Survey. 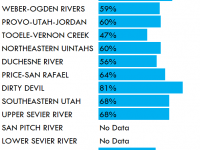 Utah ranked second in per capita domestic water use at 167 gallons per person per day.